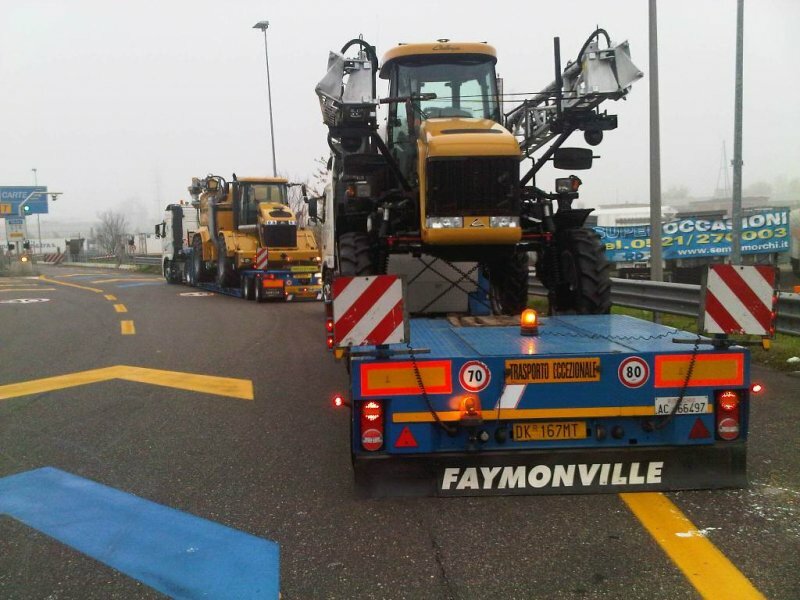 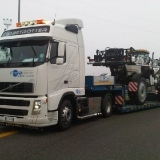 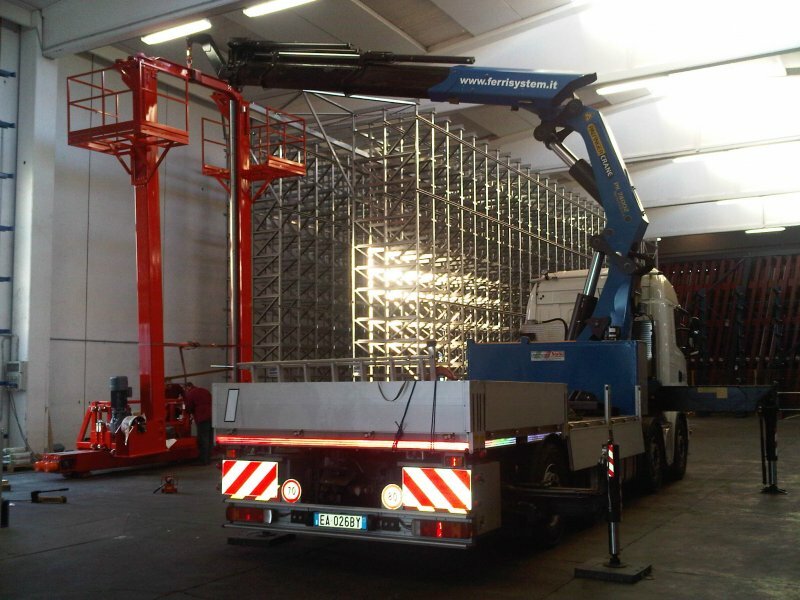 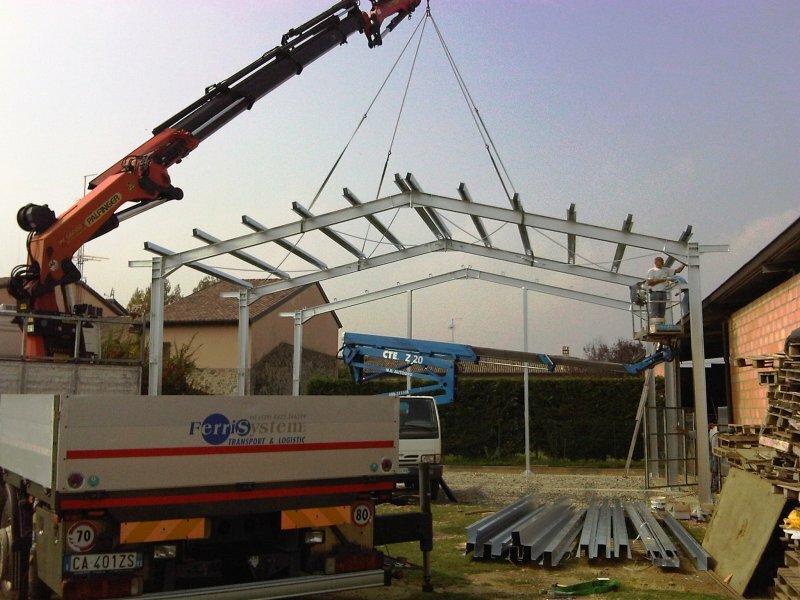 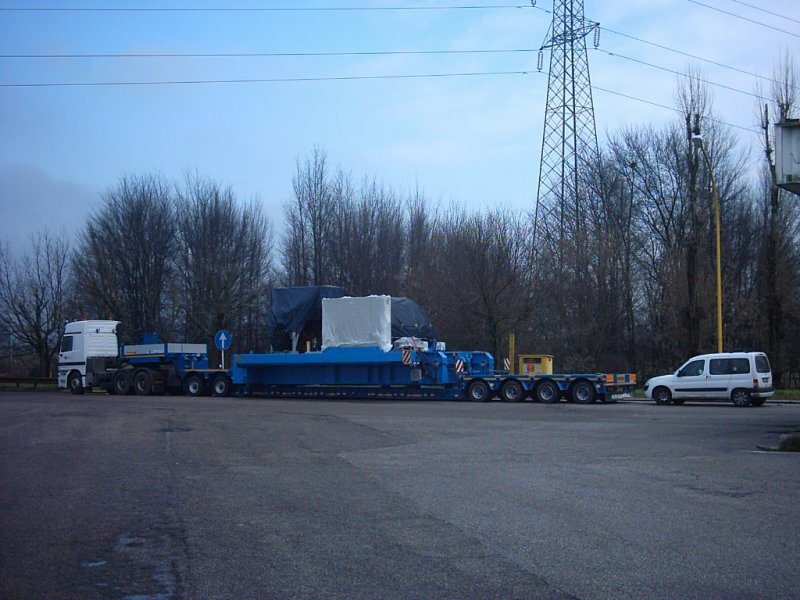 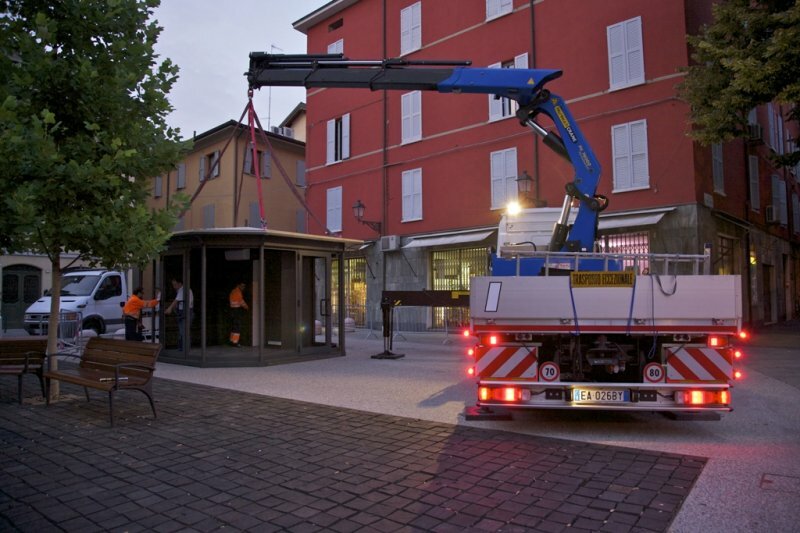 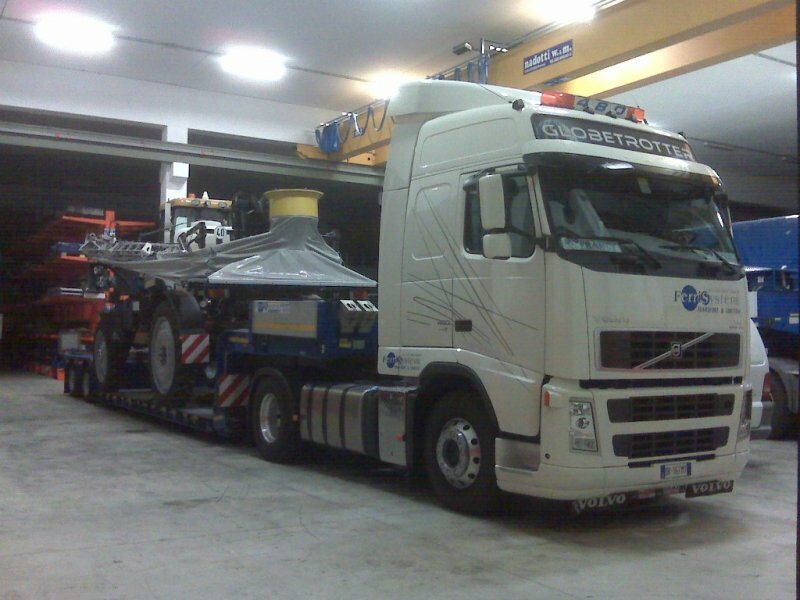 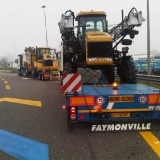 Ferri System – your partner in the transportation of agricultural machines and equipment! 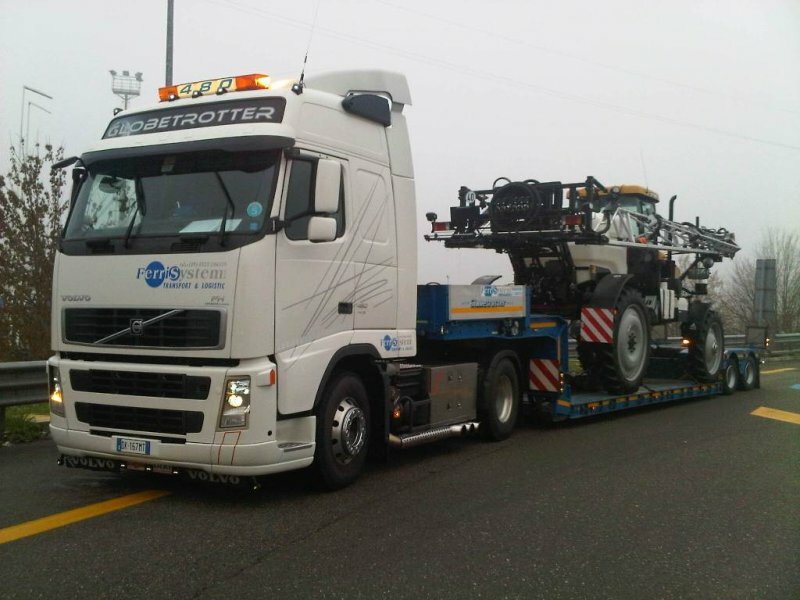 Ferri System arranges exceptional and legal transportation in the field of agricultural machines and equipment with the highest professionalism. 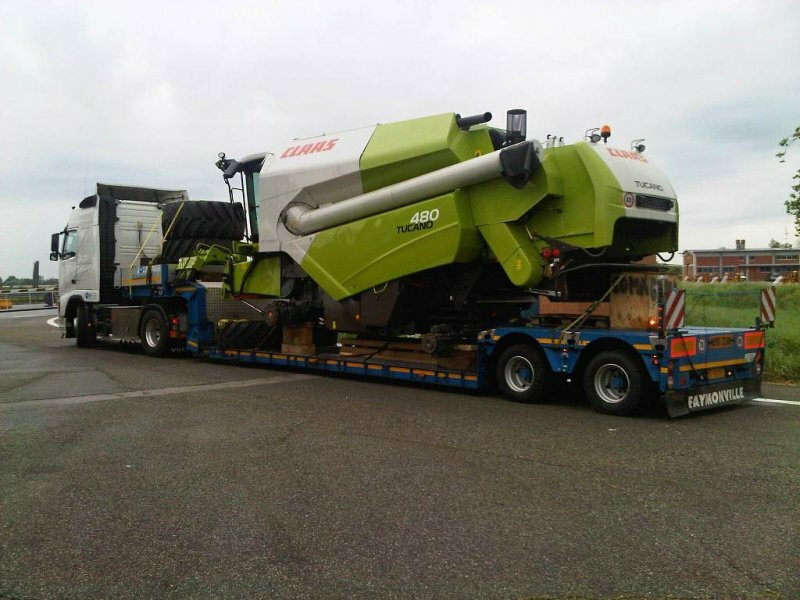 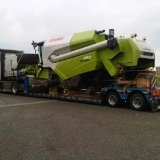 The wide range of vehicles at our disposal enables us to transport and handle any kind of agricultural machine and zootechnical plant, such as combine harvesters, tractors, tomato harvesters, SpraCoupers, beet diggers, amongst others. 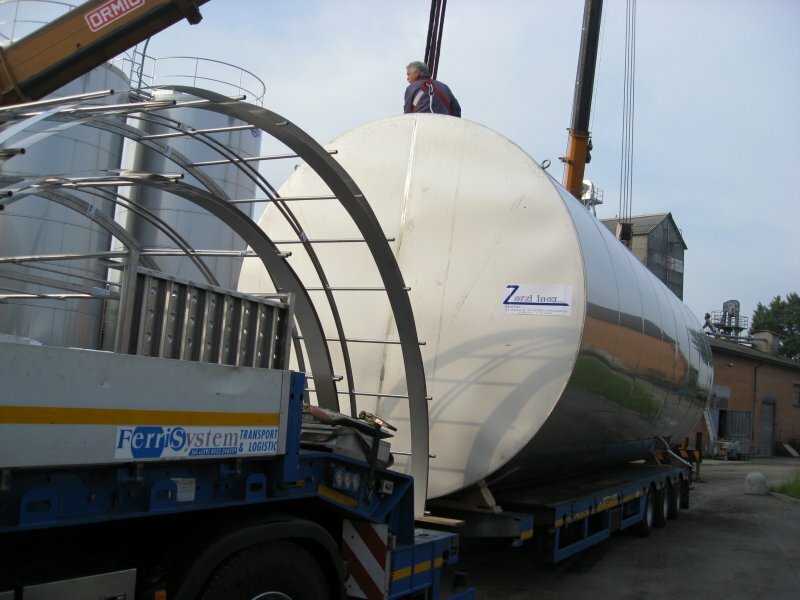 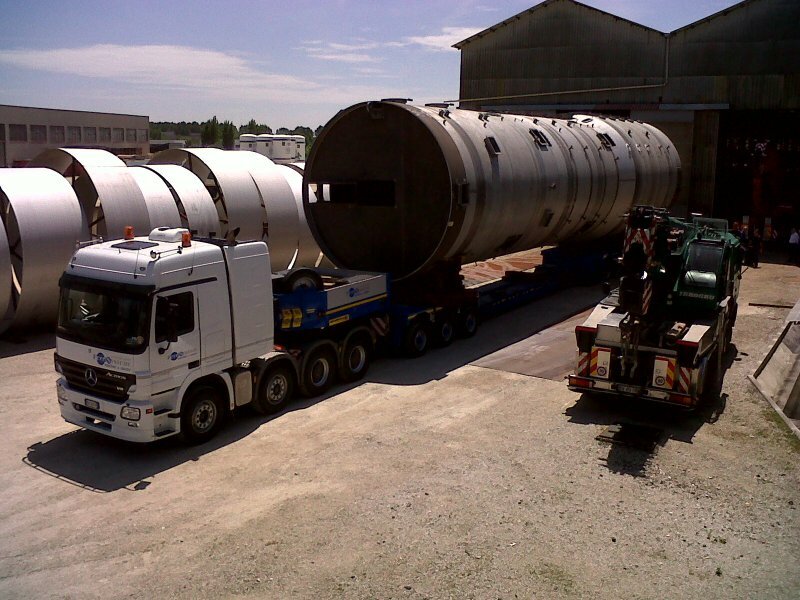 We also transport products such as tanks, silos, agricultural and zootechnical plants, biomass, biogas, etc. 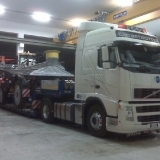 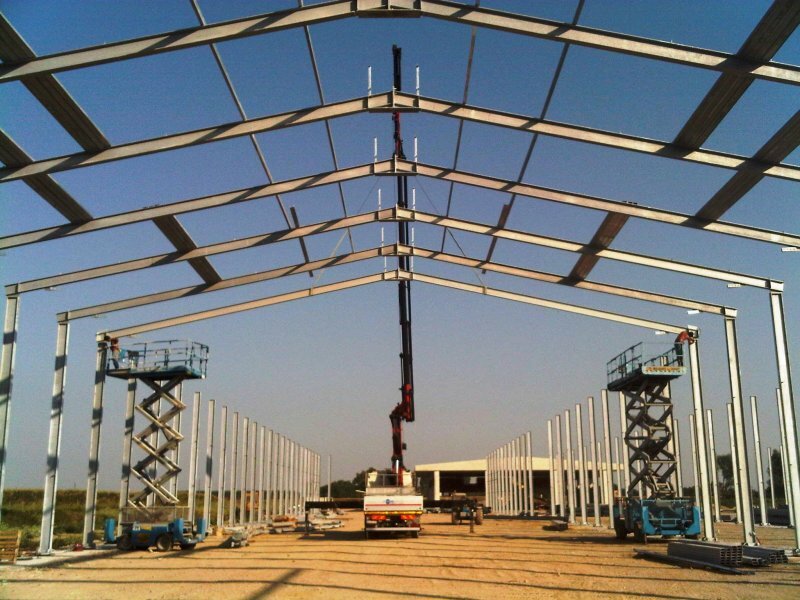 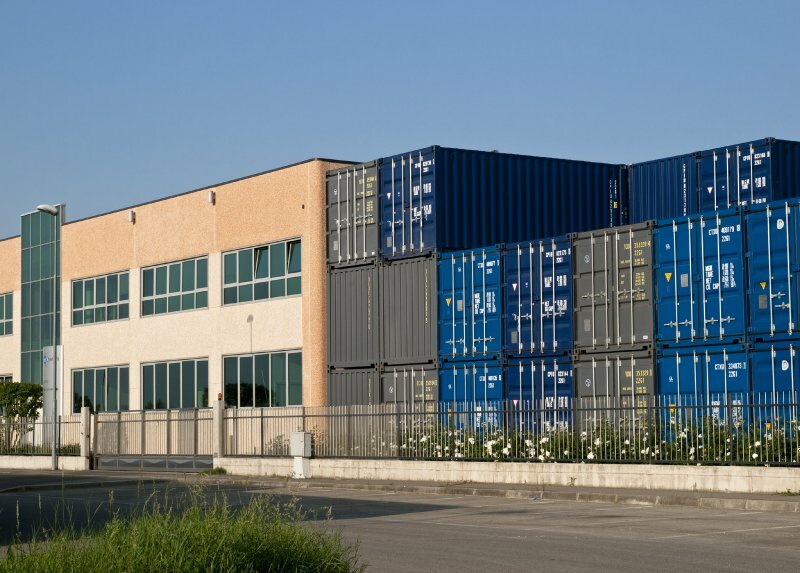 The company’s offices support the customer from the initial quote, right through to route planning and the request for the authorisation necessary for the transportation. 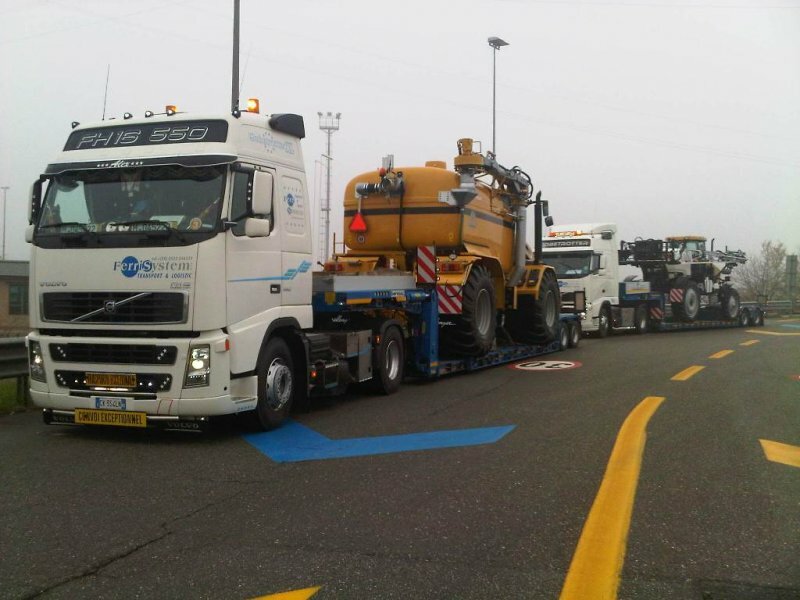 With particularly difficult routes, we will carry out on-site inspections in order to evaluate the actual feasibility of the transportation or to examine alternative solutions.